Congrats to Nigel Lewis who has just passed his Speed Navigation Test as part of the International Mountain Leader Award. 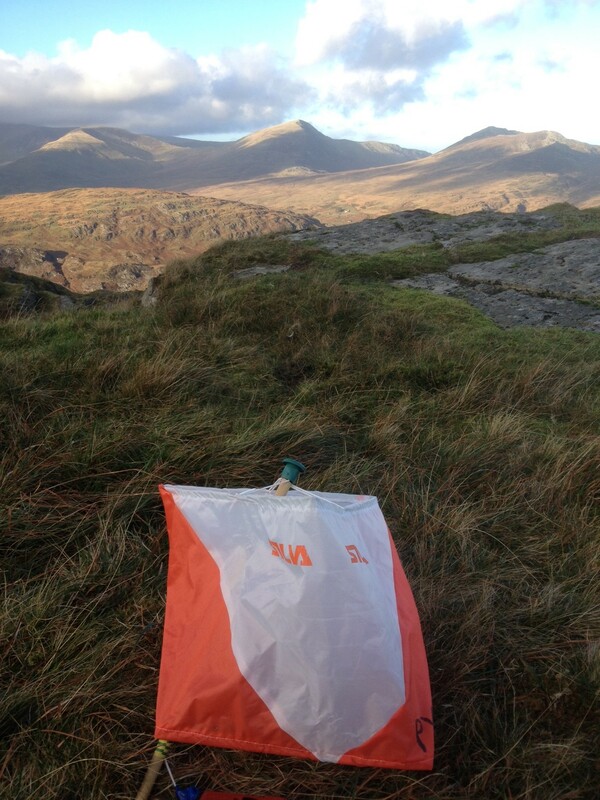 The test consisted of navigating to marker flags spread over the side of Moel Siabod in Snowdonia. He was allowed a time of 2 hours 43 minutes and was delighted to romp home with 50 minutes to spare. Congratulations also to all the other aspirant leaders who passed on the same day. By Mountain Experience in Uncategorized on 12/11/2013 .